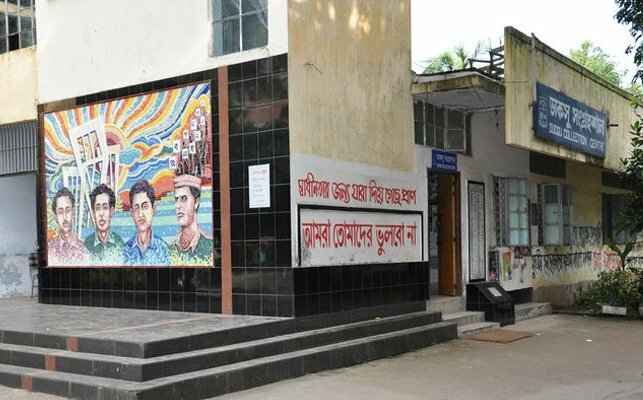 The High Court has ordered Dhaka University authorities to take necessary steps to organise Dhaka University Central Student’s Union (DUCSU) elections in six months. The HC bench of Justice Syed Md Dastagir Hossain and Justice Md Ataur Rahman Khan came up with the directive on Wednesday following a writ petition filed by 25 DU students in 2012 seeking its directive for holding the Ducsu election. The court issued a rule why the authorities’ failure to hold the polls should not be deemed illegal. The last elections to the Ducsu took place 27 years ago on June 6, 1990. Student organisations, especially the left leaning ones, demanded the polls on numerous occasions. The education secretary and the registrar and the proctor of the university were made respondents.